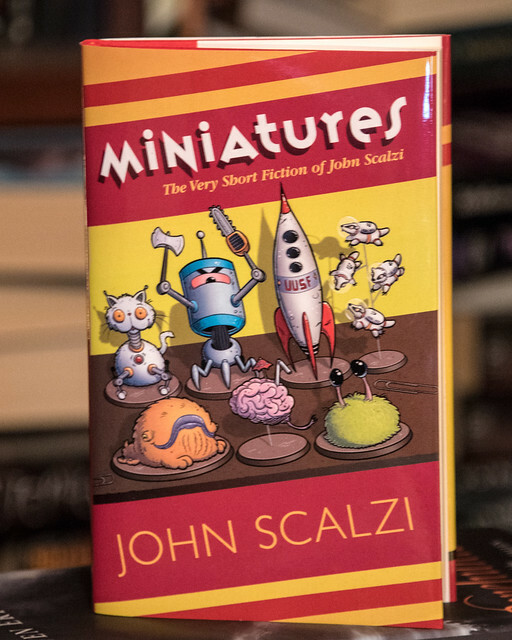 Miniatures: The Very Short Fiction of John Scalzi is Out! In short, if you like science fiction and also laughing, the ebook of Miniatures will be a very fine use of $6 out of your holiday gift cards. Is it available internationally? 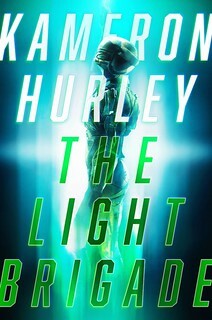 I know it’s out in Canada right now, and I think it will available elsewhere, it’s just a matter of the title winding its way through retailer processing queues. Will there be an audiobook version? Yes! It’ll come out on Tuesday. I’ll post on that specifically when it comes out. Who did the fabulous, fabulous artwork? Why, that would be Natalie Metzger. 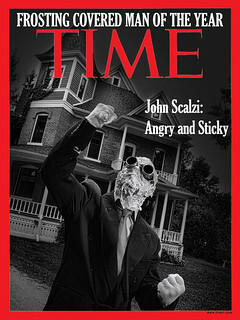 She did the cover and internal art, and it’s all wonderful. Please hire her for all your artwork needs. She also has a Patreon. I was super pleased that she agreed to work on Miniatures. It’s a better book because she did. Why are you releasing Miniatures on New Year’s Eve and on a Saturday? Because we wanted to! Isn’t that unusual? Yes, generally speaking in the US, books are released on Tuesdays, and not on a holiday (or the eve of one). But this isn’t actually the first time I’ve had a book released on December 31 — The God Engines came out on News Year’s Eve, 2009, also from Subterranean Press, and that did pretty well. And of course Old Man’s War came out on January 1st, 2005. So the end/beginning of the year is a good time for my books, I would say. And also, I wanted a book out in 2016. And here we are. Is this your first short story collection? In fact, it is — well, if you don’t count The Human Division and The End of All Things, which I guess technically are collections of short fiction, but I tend to think of them as serial novels. So it depends on how nerdy on definitions you want to be. Let me put it this way: I think of Miniatures as my first official short story collection. I think you should, too. Will there be more short story collections? Maybe! We’ll have to look at schedules and see what works. But that’s for the future — right now we have Miniatures, and it’s good. I hope you’ll pick up Miniatures, and I hope you’ll enjoy it. I think we could all use a good laugh these days. I think you’ll find at least a couple here. Happy reading!